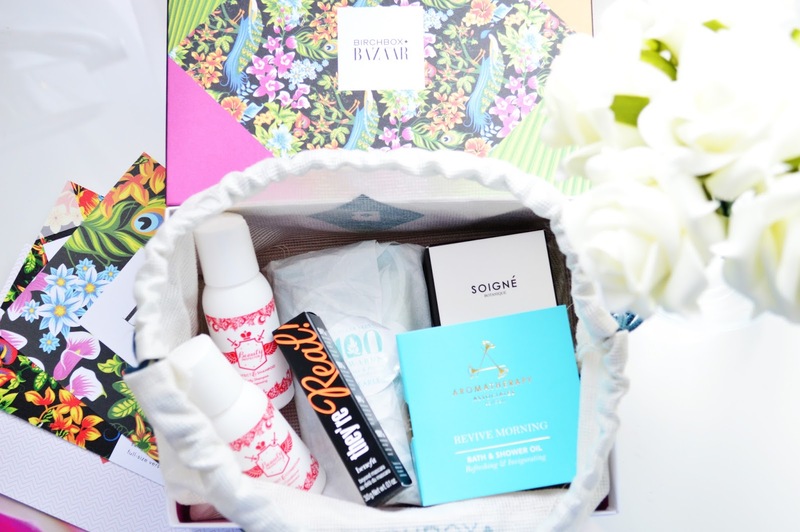 This is my first ever beauty box.. (such a terrible blogger). 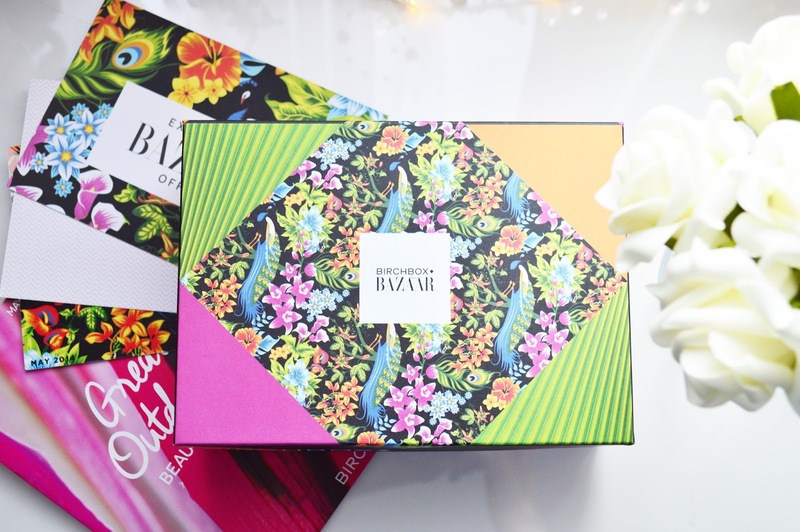 I have never been too sure on beauty boxes, just in case I didn't like the products one month, however I have always been tempted to try one and see how I feel, so I had a browse online to see which box seemed the most appealing to me for the month of May. I was fairly impressed with this Birchbox, the price was reasonable and the products looked interesting. When I received this box I was very pleased, you are guaranteed 4/5 products every month and it only costs £12.95 altogether! I didn't really enjoy this mascara the first time I tried it last year. 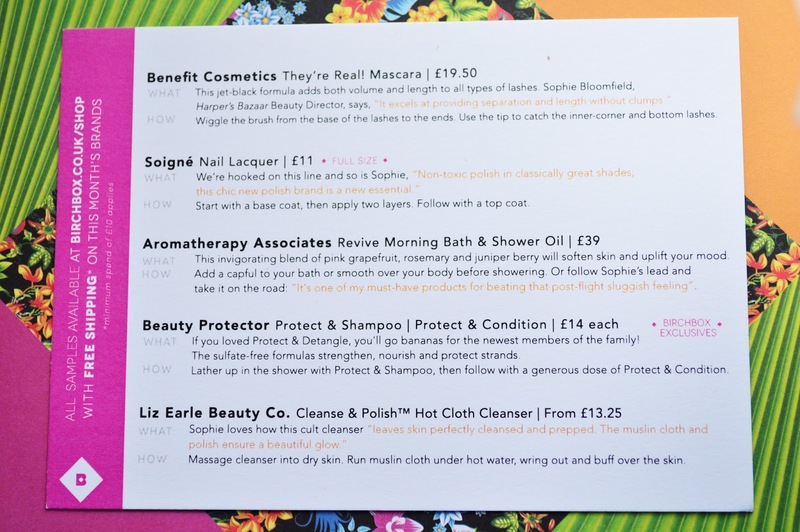 My experience wasn't too bad this time, however, I still wouldn't pay full price for it because I can find better mascaras on the high street for a fraction of the cost. 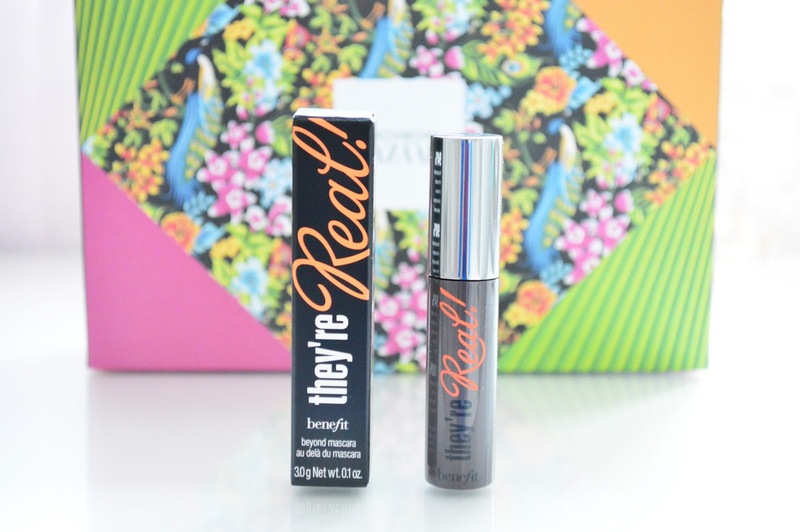 I have a full review on this mascara here if you would like to read more about my experience. I loooove the smell of this oil. I apply it to my arms, stomach and legs before I get into the shower. 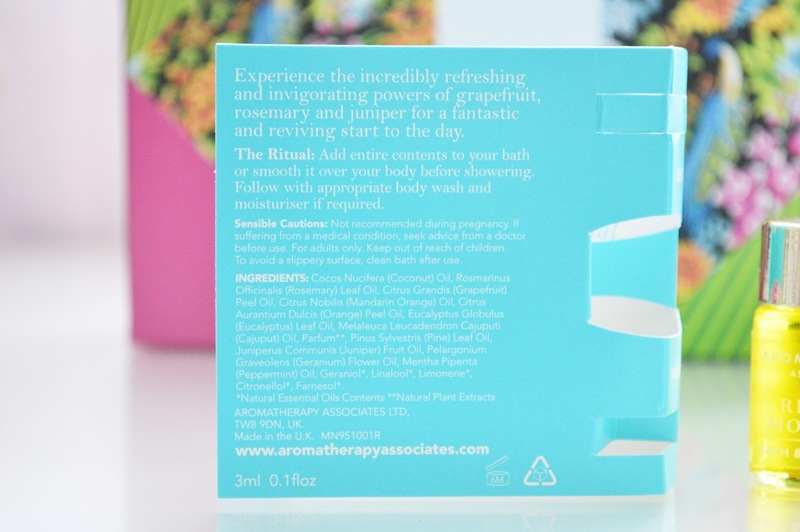 I thought it would just wash off my skin instantly but even after using my Radox shower gel, I could still smell the beautiful blend of 'pink grapefruit, rosemary and juniper berry' on my skin. 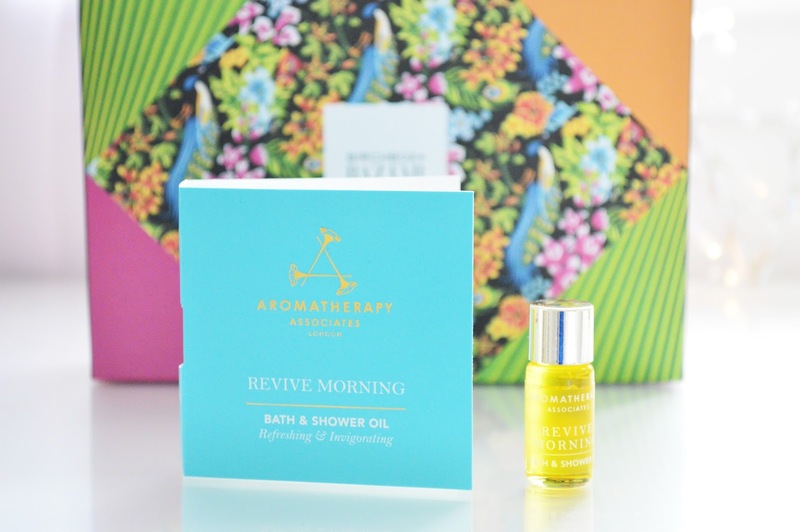 When my skin has dried after my shower it feels refreshed, soft and smells wonderful! I also love the smell of these shampoo and conditioner's, however the shampoo didn't lather up as well as I had hoped, I ended up having to use my normal shampoo on top to get it nice and soapy. The conditioner went on okay, it smells gorgeous too, however, I don't think I would pay full price for both of these products. This is a full size product which comes in a nice little box with moulded foam around the bottle inside. 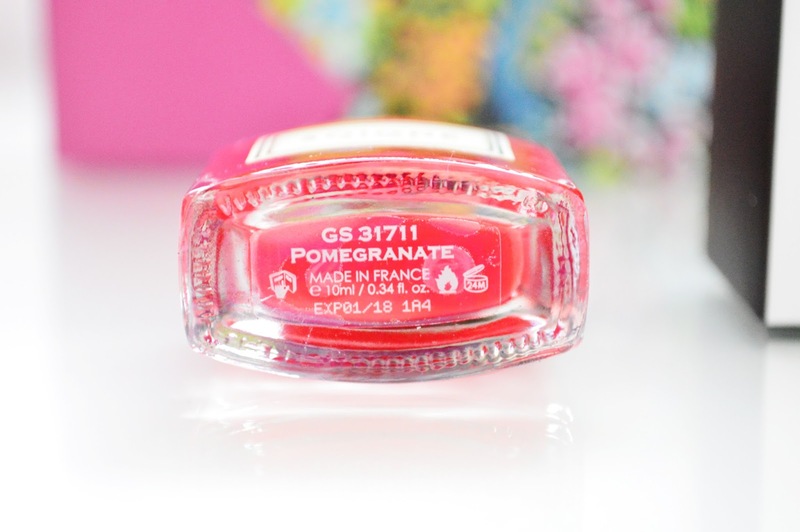 I love the colour, it is so pretty, I didn't actually have a deep red colour in my nail polish collection?! It lasts a good few days without chipping and it has a gorgeous high shine finish! 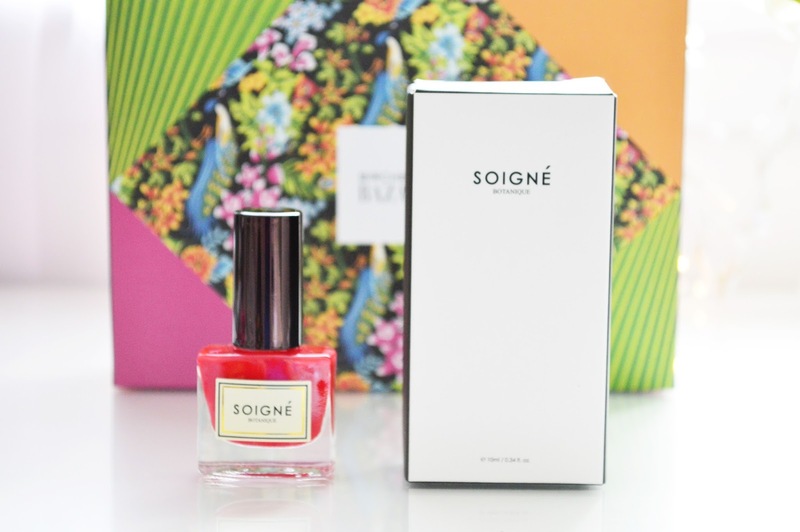 What beautiful packaging and your photo aesthetics are spot on!